Pressed Goddess #80. 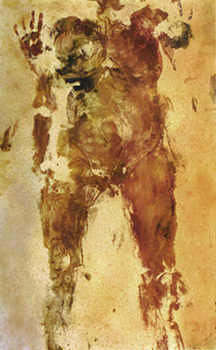 1995, 50″ x 30″ monotype. Juried. Doug Adams Gallery, Graduate Theological Union Center for the Arts, Religion & Education, Bade Museum, Berkeley, CA.